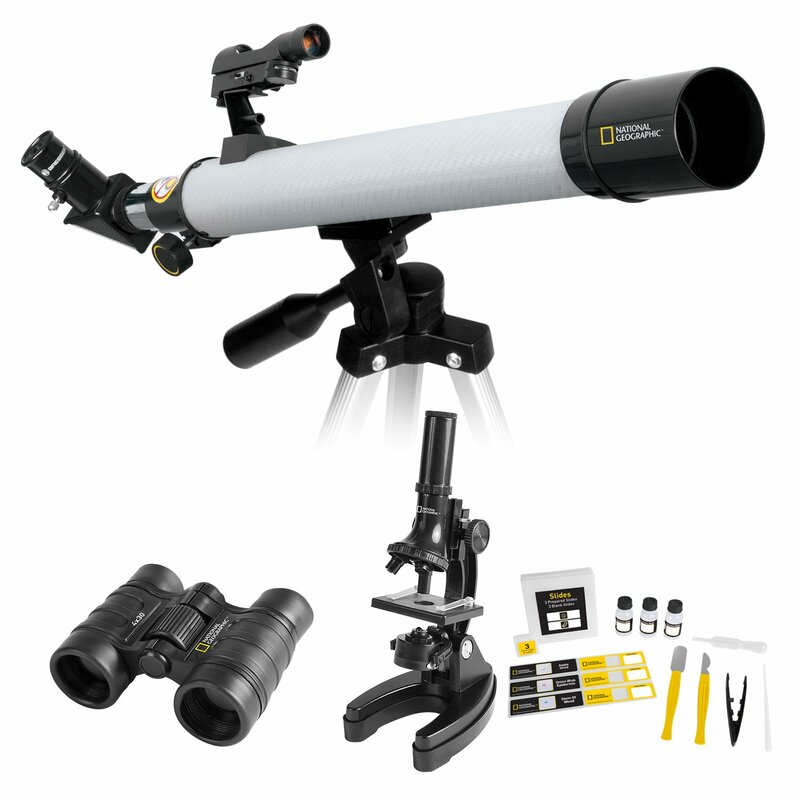 This versatile adventure set has the devices you need to explore everything from the terrestrial to the celestial by offering a telescope, microscope and a pair of binoculars in one kit. Telescope™s 50mm aperture lets you explore the Moon™s cratered surface and see intriguing planetary features like Jupiter™s Galilean moons or Saturn™s rings. 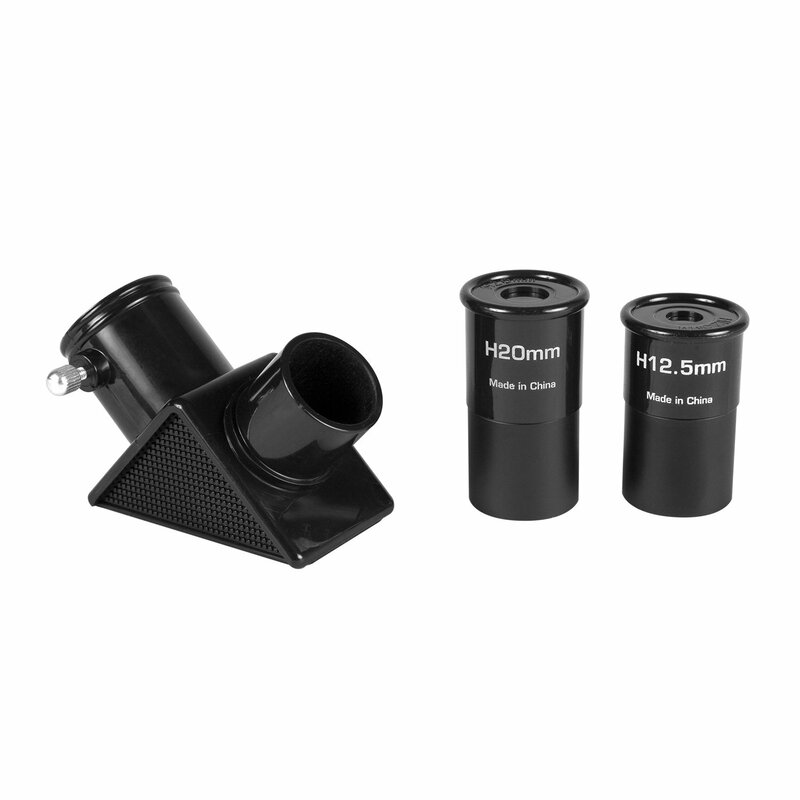 Telescope has two interchangeable eyepieces for magnifications of 30x to 48x, a panhandle mount control that allows you to smoothly track objects and a carbon fiber optical tube assembly that is both lightweight and durable. Set includes a full size tripod and a red dot finder to locate observing targets. 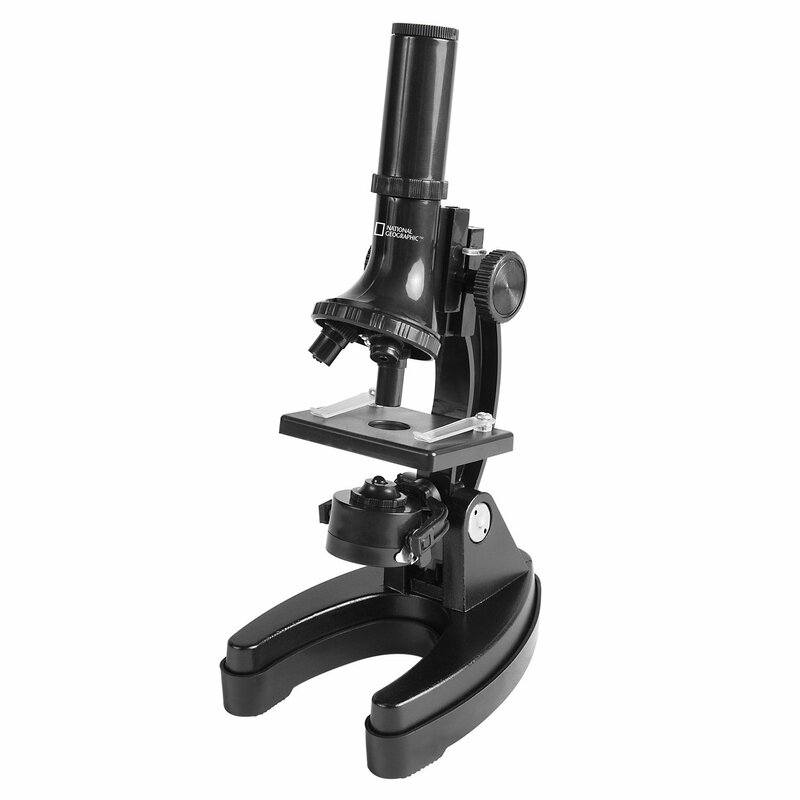 Microscope lets you study specimens in stages using three magnification powers ranging from 100x to 900x. 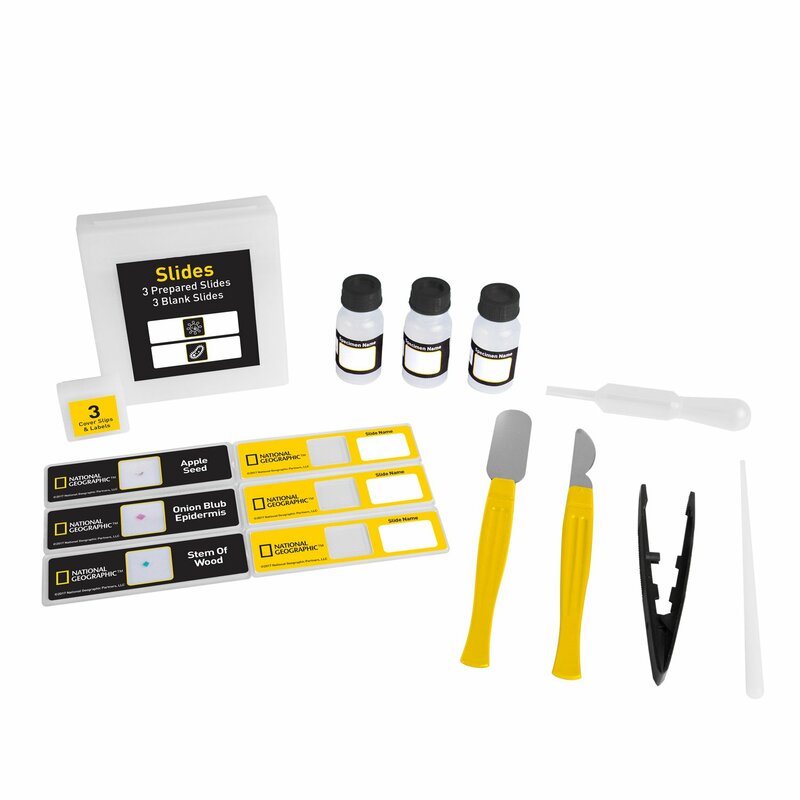 Set includes collection/prepping tools, prepared and blank slides and other accessories to jump-start investigations. Binoculars have 30mm aperture that brings in lots of light so you can see more and 4x magnification that gets you close to the action. 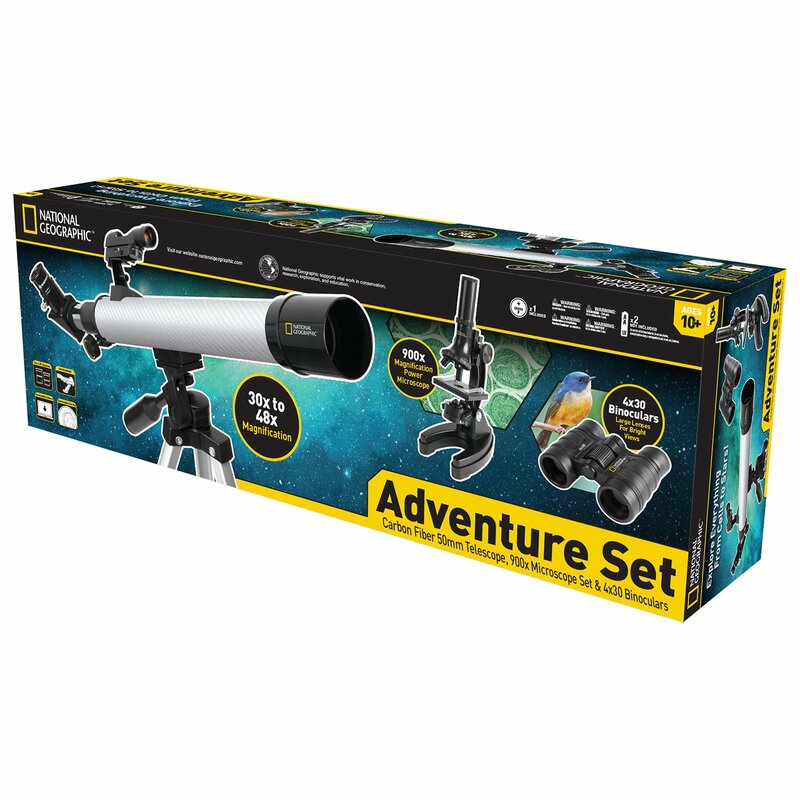 National Geographic Adventure Set with the 40mm Telescope Microscope and Binoculars is ideal for junior scientists looking to explore everything from the soil to the stars. The 50mm telescope is a great starter instrument for both daytime nature watching and night time moon gazing. 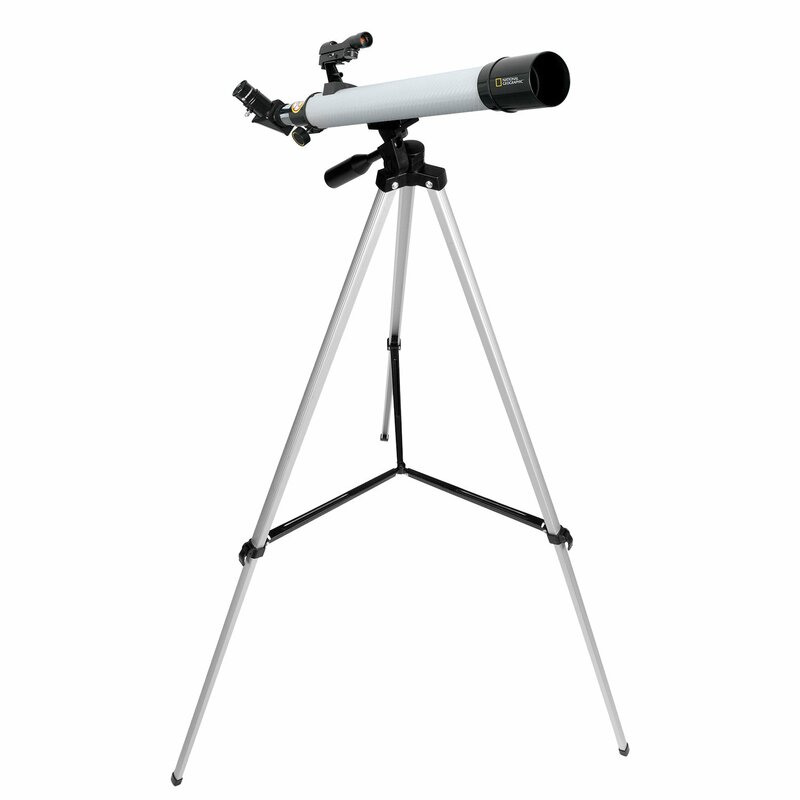 With this easy-to-use refractor, you can visit the chiselled lunar surface or tour some of the night sky’s brightest objects. 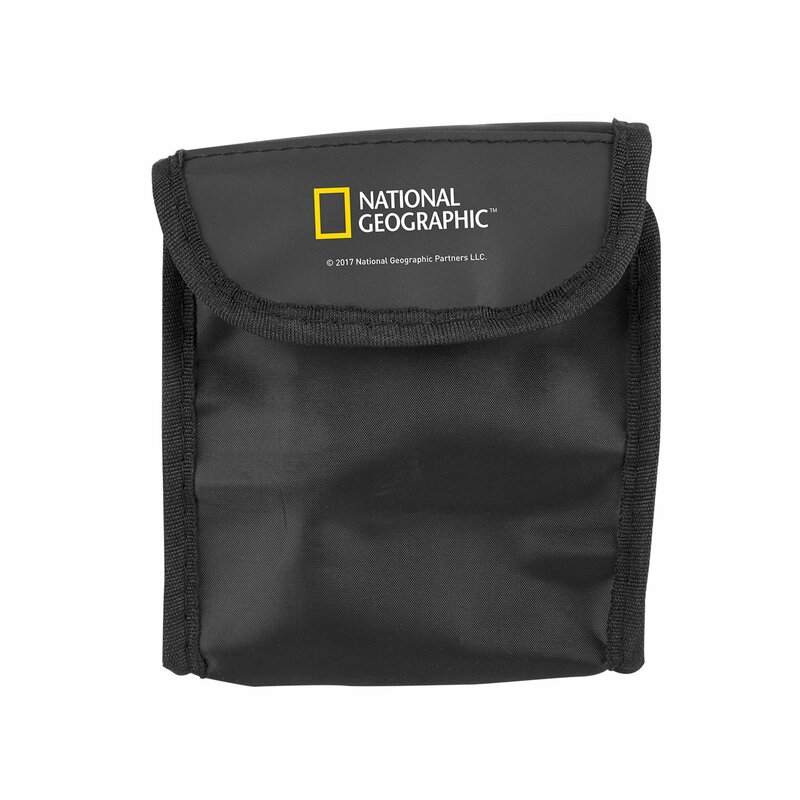 Your National Geographic™ 4x30 binoculars are the perfect companion for countless outdoor adventures. 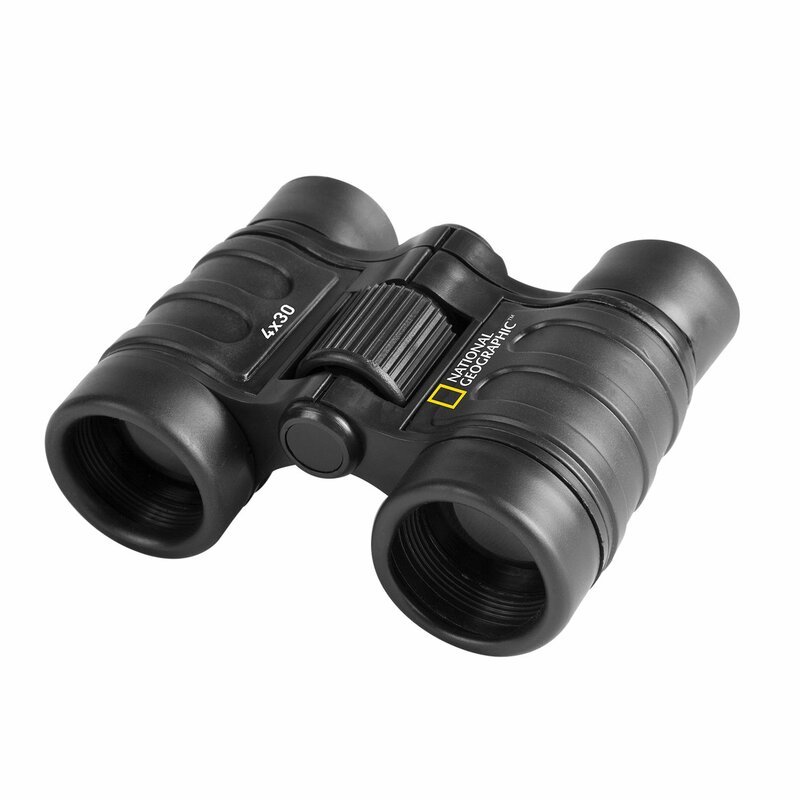 With these sturdy binoculars, you can investigate amazing species and sights. Take them on a nature walk to get a detailed look at birds and other wildlife without disturbing them. Take them on a hike to navigate your path and view distant landmarks. Most of all, keep them close by for on-the-go exploration. When you want to take your investigations to the cellular level, the 900x Microscope is ready to reveal the hidden details of the world around you. Everyday things like sand, onion, skin, hair and pollen will show their extraordinary characteristics when viewed at magnifications ranging from 100x to 900x. To jumpstart your observations, the set comes with prepared specimens, collection tools and an experiment guide. As an added bonus, both elements in the set are well secured in a durable case for quick portability so you can follow your investigations wherever they may take you.